You have to feel just a little bit sorry — though not too sorry — for Northern Affairs Minister Dominic LeBlanc. 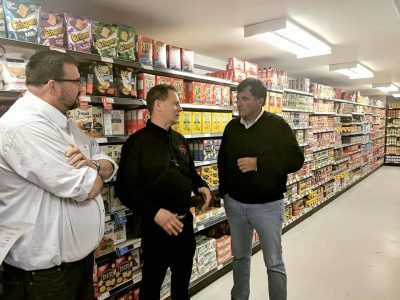 That’s because LeBlanc, appointed to the portfolio this past July 18, has inherited a no-win political headache: the federal government’s Nutrition North Canada food-subsidy program. Prior to the defeat of Stephen Harper’s Conservatives in the October 2015 federal election, Liberal and NDP opposition members huffed and puffed about the NNC program every time they got close to a microphone. Nutrition North is broken! It’s a failure! Elect us! Now, four years after Justin Trudeau’s Liberals came to power, the basic design of the NNC subsidy system remains as it was under the Conservatives, although the Liberals did expand the NNC to 37 additional communities, mostly First Nations. To pay for that expansion, the Trudeau government increased NNC’s budget by close to $13 million a year. The program now costs about $80 million a year, serving 122 Indigenous and non-Indigenous communities in three territories and six provinces. That, of course, raises an awkward question for the Liberal government. If the NNC was as horrid as you said it was, why did you inflict it on 37 additional communities? Well, the answer, surely, is that NNC, despite its shortcomings, is not the catastrophic failure some of its overheated critics would have you believe. All the same, on NNC, the Liberals have painted themselves into a corner. They’re repeated the mistake the Conservatives made in 2010. They pandered to voters shamelessly, creating expectations they can’t possibly meet. In an interview last Saturday morning on the CBC’s national radio show, The House, LeBlanc said he’ll announce changes to NNC in “the coming weeks.” And he said there would be a second announcement after that on the financial structure of NNC. LeBlanc is likely smart enough to know that whatever he decides, he’ll make no one happy. He and his department may as well prepare themselves now for an avalanche of abuse. 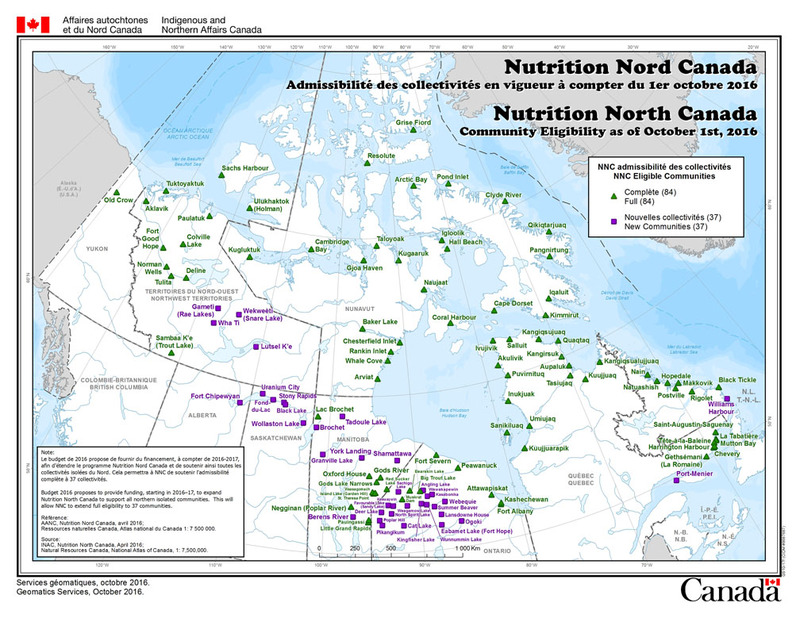 • First, recognize that while northern Canada may suffer from a food price problem, the most important issue is northern Canada’s nutrition problem. The 2007-08 Inuit health survey found that half of Nunavut’s children aged three to five don’t get enough to eat. The same survey found seven in 10 families ran short of food, and four in 10 experienced a “severe” lack of food over a one-year period. The same survey also found children were being given powdered sugary drinks instead of milk and suffered from obesity, anemia, tooth decay, poor development and assorted nutritional deficits. Is NNC to blame for all that malnutrition? Well, when that data was gathered in 2007 and 2008, the food mail program was still in place and NNC did not exist. • Second, recognize that the cost of air freight is only one factor behind high northern food prices. Northern retailers must also contend with staggering electricity and fuel bills, high labour costs, including the cost of staff housing, and the economic problem of having to rely on tiny, low-income markets to bear those costs. That’s why, even if you were to reduce air freight rates to zero, food and other goods would still cost far more in the North than in the rest of Canada. 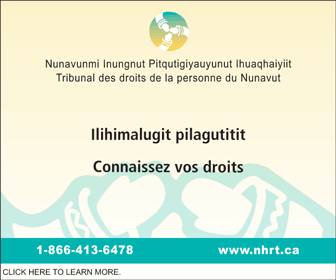 • Third, on the NNC issue, be wary of the Inuit organizations who walked away last April from the Indigenous working group on NNC. Two of the four constituent organizations that run Inuit Tapiriit Kanatami—Makivik Corp. and the Inuvialuit organization—own airlines that are planning to merge to create an Arctic monopoly. That means that on the issue of air freight rates, these Inuit corporations are already in a conflict of interest. • Add personal care items like disposable diapers, tampons, toilet paper and so on to the list of items eligible for subsidies, possibly at the highest level. They’re not food, but they’re essential items that families require for a healthy life. • Subsidize store-bought items that people like to go camping with on the land, like lard and white flour for bannock, or canned Spam. Yes, these foods have limited nutritional value, but to subsidize them would recognize that the desire for food is not always rational and not always shaped by price signals. Attachment to food is also shaped deeply by culture. • Compel retailers and airlines to reveal their negotiated freight rates, and compel retailers to reveal their profit margins. That’s in line with the recommendations of the auditor general and other thoughtful observers. This may or may not lead to lower food prices, but it would certainly create genuine transparency. • If possible, consider re-designing the program so it’s targeted towards the needs of low-income people. Many affluent government workers already receive benefits like northern allowance payments and housing allowances, which are supposed to compensate for the higher cost of living. Highly privileged double-income civil servant families raking in $250,000 to $300,000 a year in pay and benefits, many of whom reside in Iqaluit, don’t need federal food subsidies. That’s not true. Amazon does not offer free shipping “to the region.” It offers free shipping to one community only, Iqaluit, which represents about 20 per cent of Nunavut’s population, and an even smaller proportion of the total population of the 122 communities served by the program. Yes, many middle-class and upper-middle-class people in Iqaluit do buy cheap food from Amazon and have it shipped for free, through the company’s “super saver” scheme. But Amazon is a ruthless corporate behemoth. It pays no local or regional taxes, hires no local workers and has built no local infrastructure. 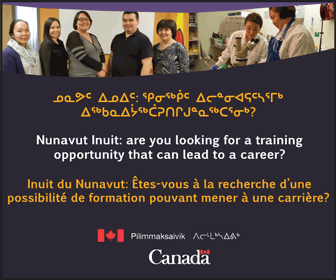 Its net contribution to the economy of Iqaluit equals zero. At the same time, Amazon takes revenue away from locally based businesses that actually pay local and regional taxes, hire local workers and build local infrastructure. In 2015, Amazon cut free shipping to all communities in Nunavut and Nunavik, except Iqaluit. Eventually, when the community starts costing them more than it’s worth to them, Amazon will drop Iqaluit also. That’s a virtual certainty. 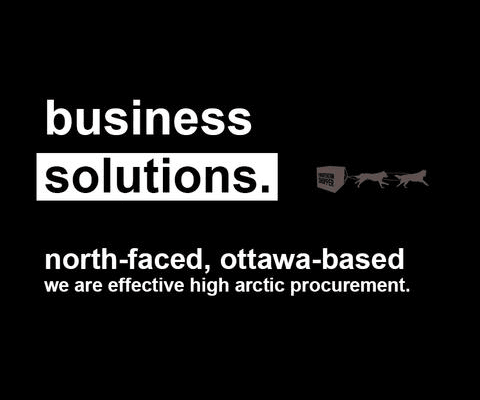 This company cannot be trusted to provide northern Canada with reliable supplies of food and other goods. As for most of the other 121 NNC-eligible communities, the Amazon model will likely never make sense.